As much as I loved all of my Christmas gifts as a child, I think that I enjoyed looking at the goodies in my stocking as much as more than the other gifts. I fondly remember oodles of Bonne Bell Lip Smackers and Lifesavers in a story book. My tastes have matured, but the delight that I take in choosing stocking stuffers has not diminished. I enjoy finding extra special things for the stockings. 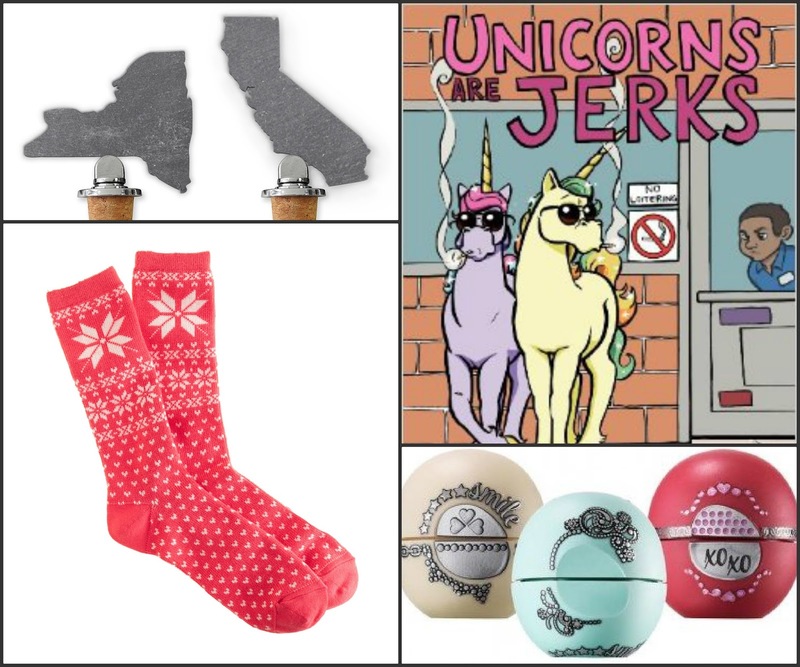 Today I'm sharing my favorite ideas for your Christmas stocking. Best of all, these gifts are all $20 or less! Top your favorite bottle and show your state pride with a slate state bottle stopper. I love the quality craftsmanship of these! Right now, coloring books for adults fly off store shelves, but I've found an extra special coloring book. Unicorns are Jerks is a hilarious interpretation for a stress relieving adult activity. It might sound strange, but I like to receive socks at Christmas. I rarely splurge on nice socks for myself, so I welcome a pair of Fair Isle socks to add to my collection. A pack of eos lip balms allows the lucky recipient to stash one in every bag and desk drawer. 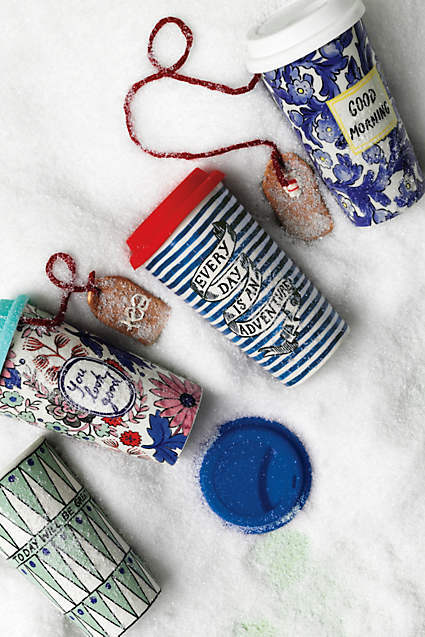 Make every morning special with a chic travel mug. What a fantastic way to start your day! Beauty products always make an excellent choice for gifts for a Christmas stocking. Ordinary hand cream becomes extraordinary presented as an ornament for the tree! 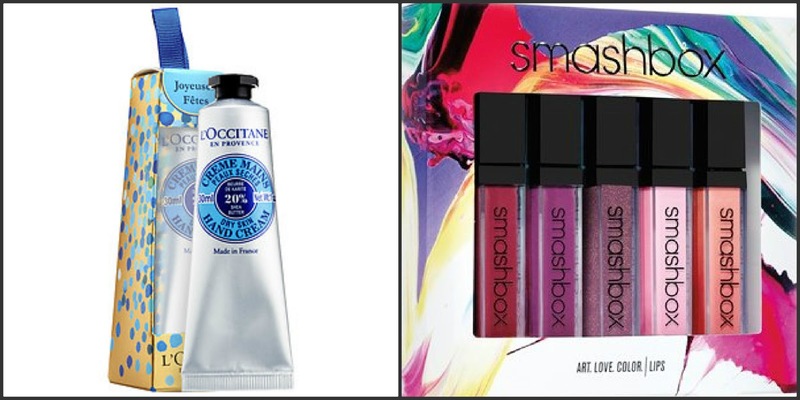 Pick up a limited edition set of lip glosses like this set from smashbox for your favorite beauty lover. Christmas means that you'll be spending a lot of time with family. 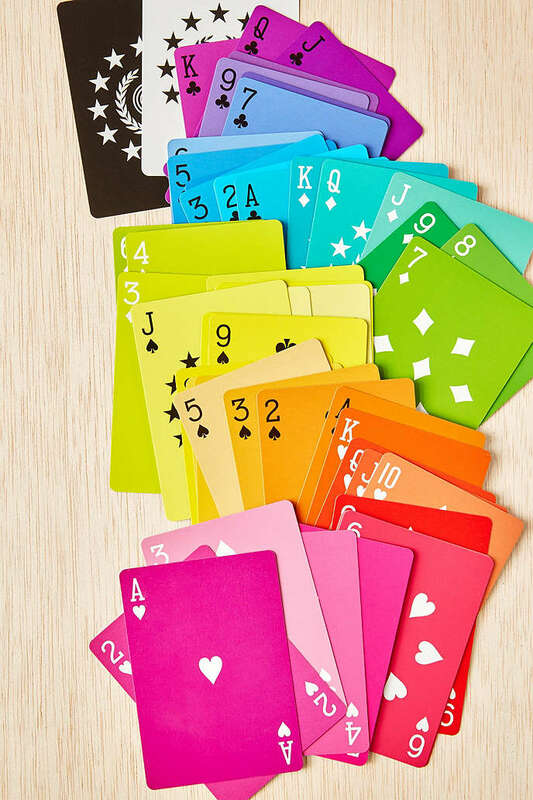 Share some fun memories with a card game using this unique set of cards. What items are you putting in stockings this year?